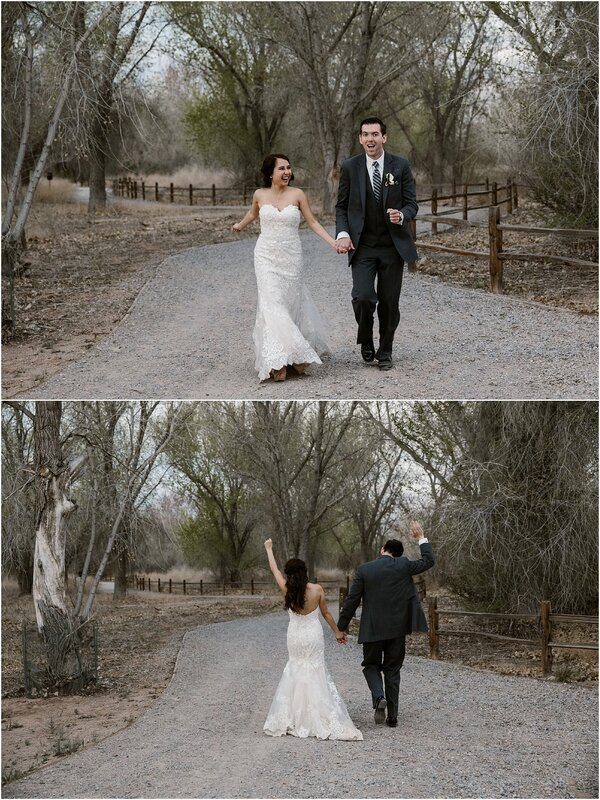 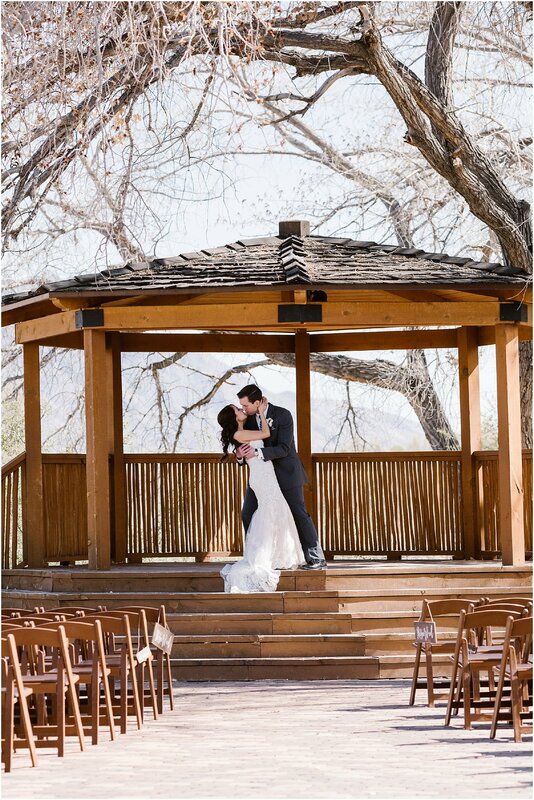 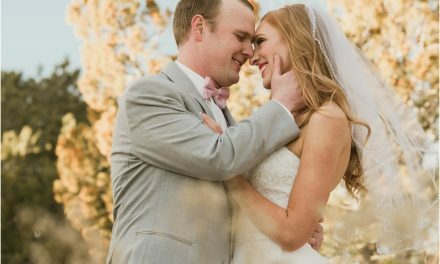 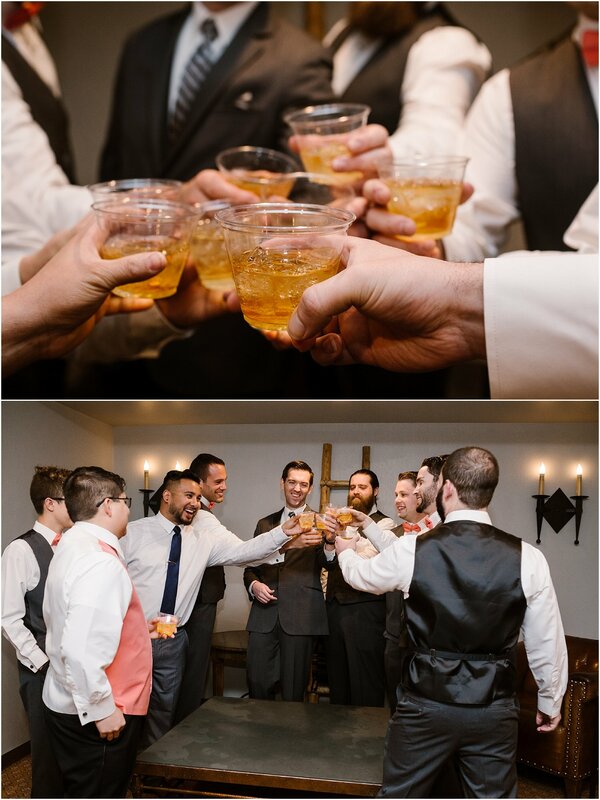 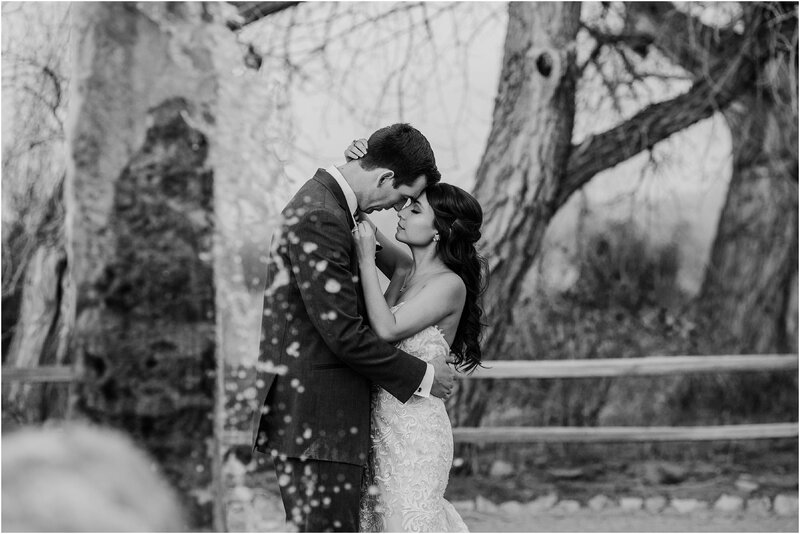 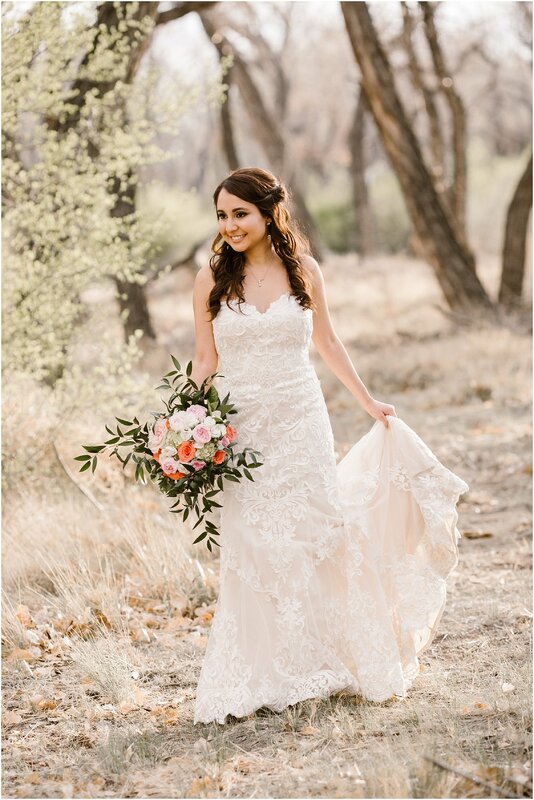 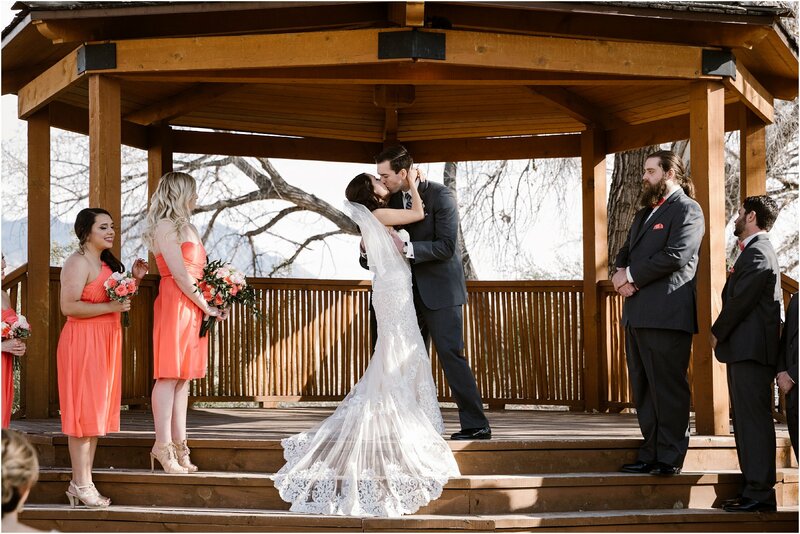 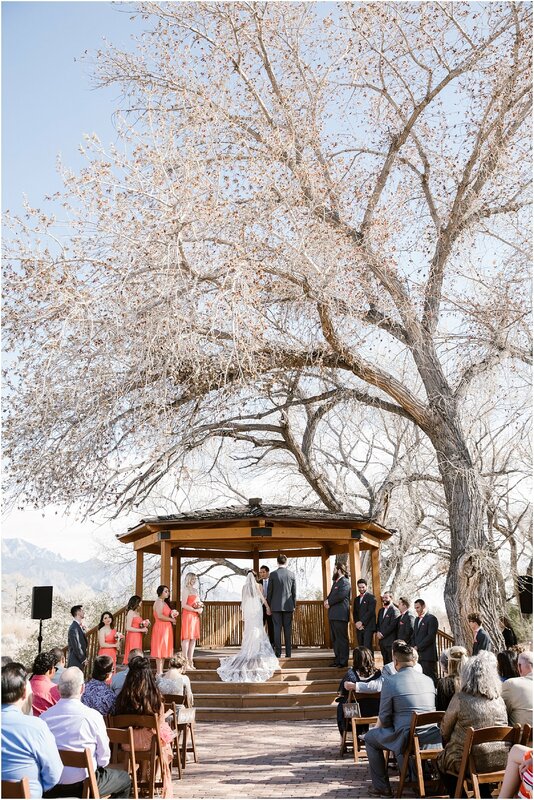 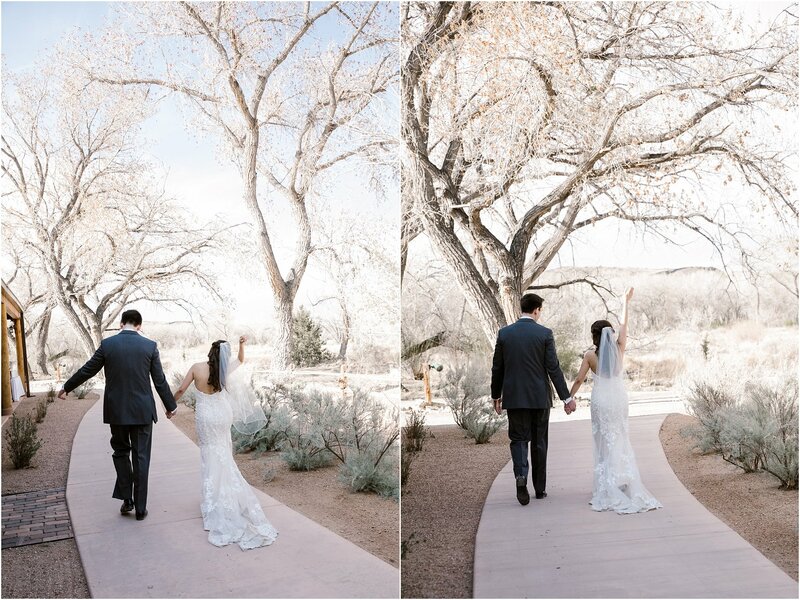 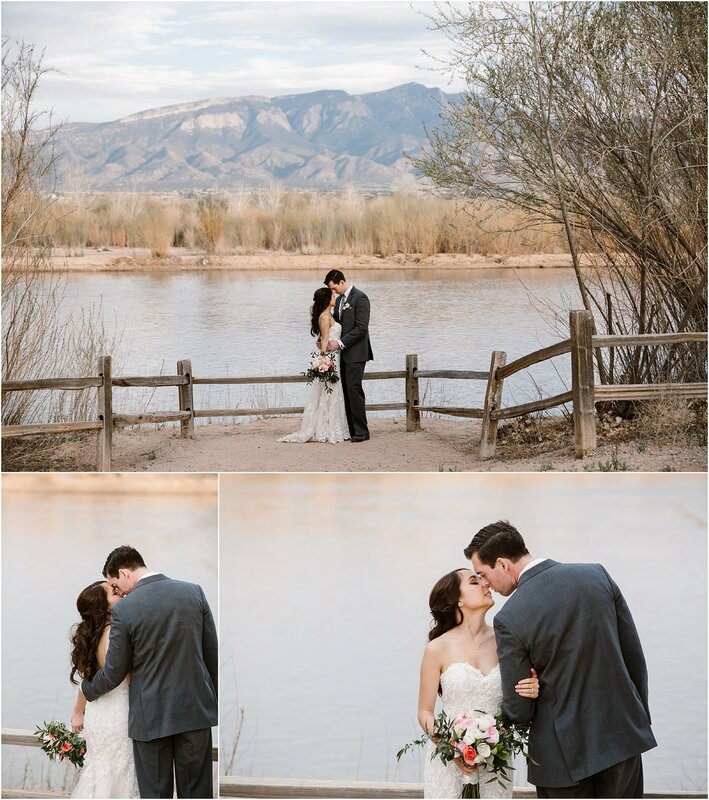 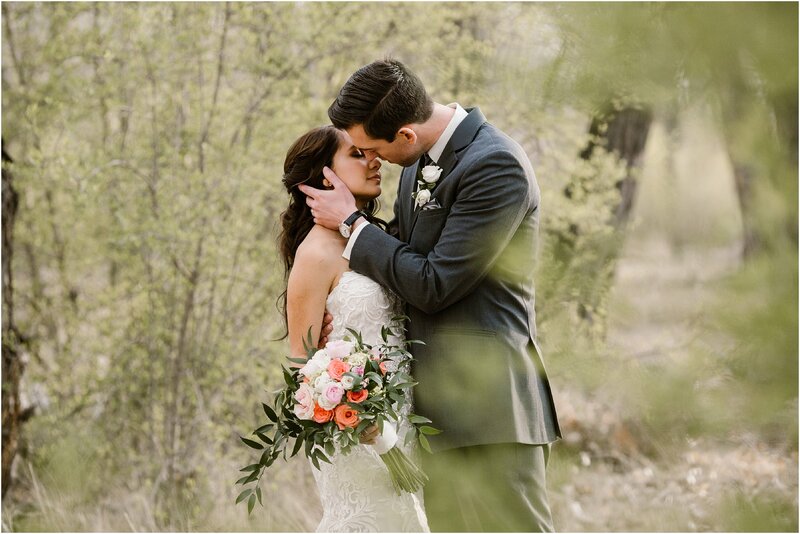 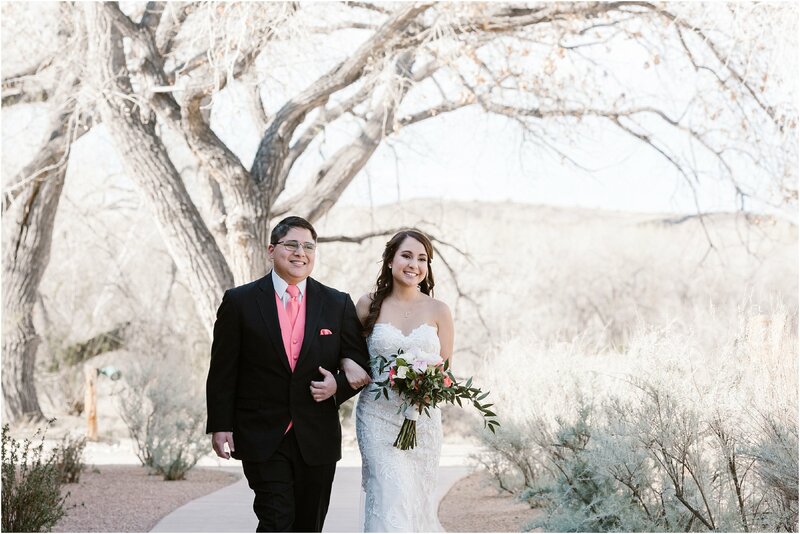 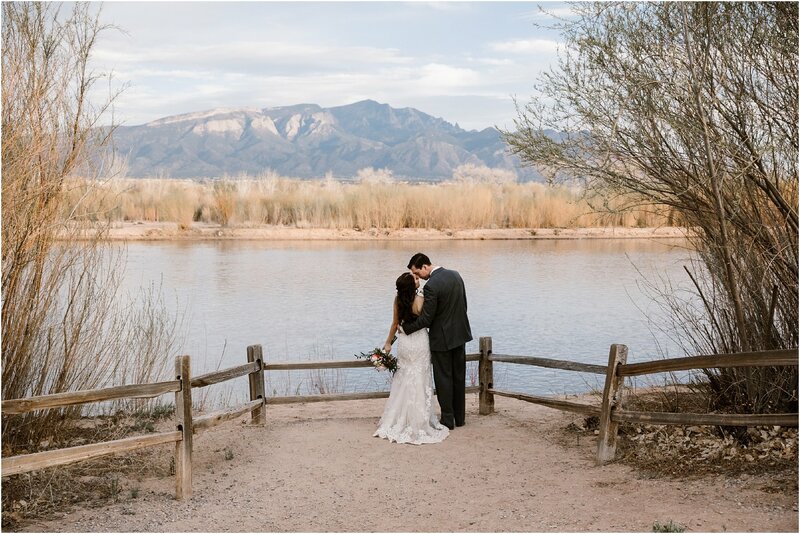 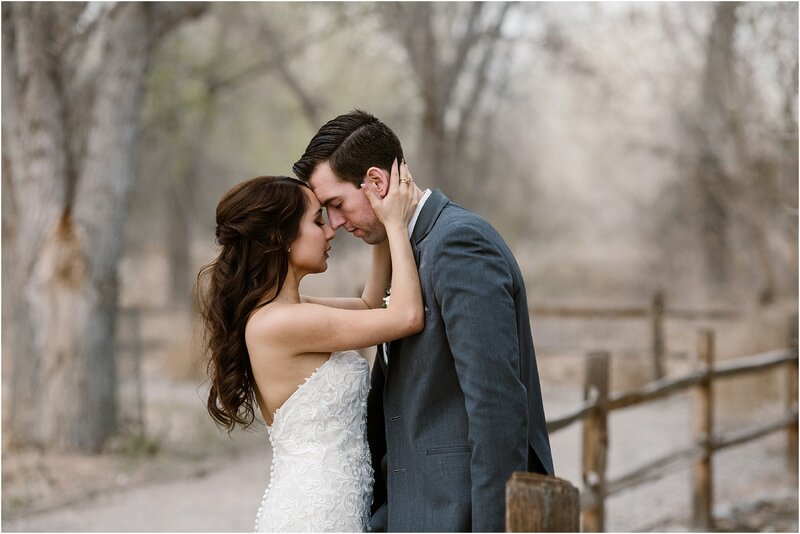 Britnie and Derek’s outdoor wedding by the Rio Grande River at Hyatt Tamaya couldn’t have been sweeter! 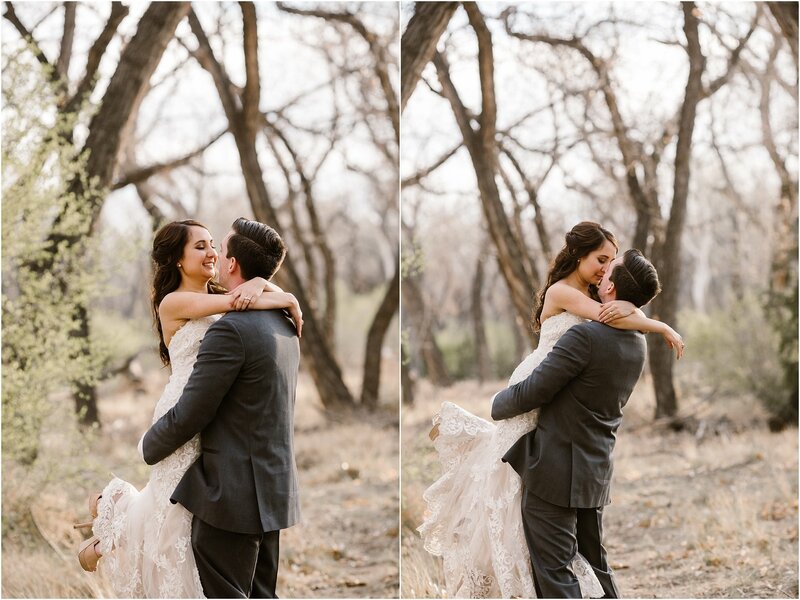 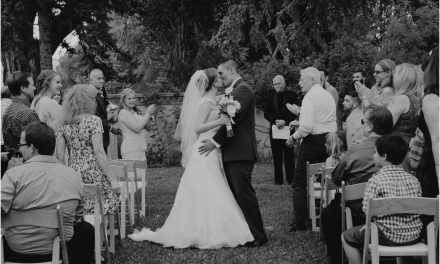 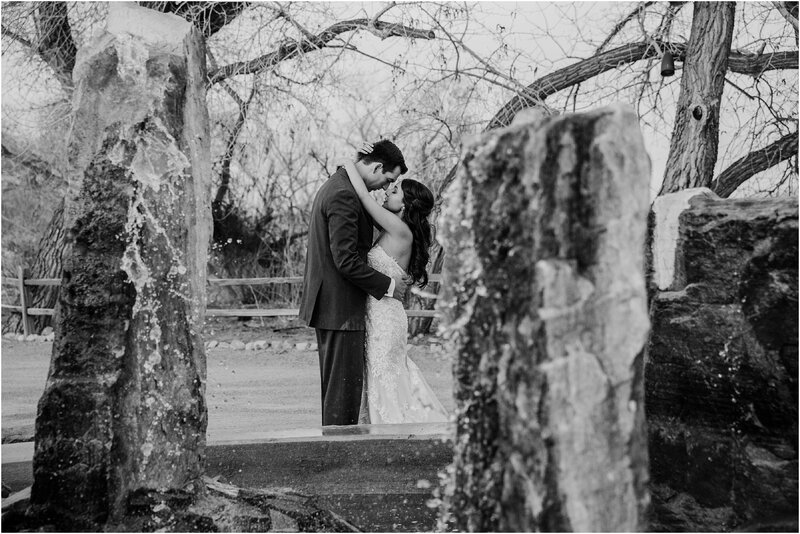 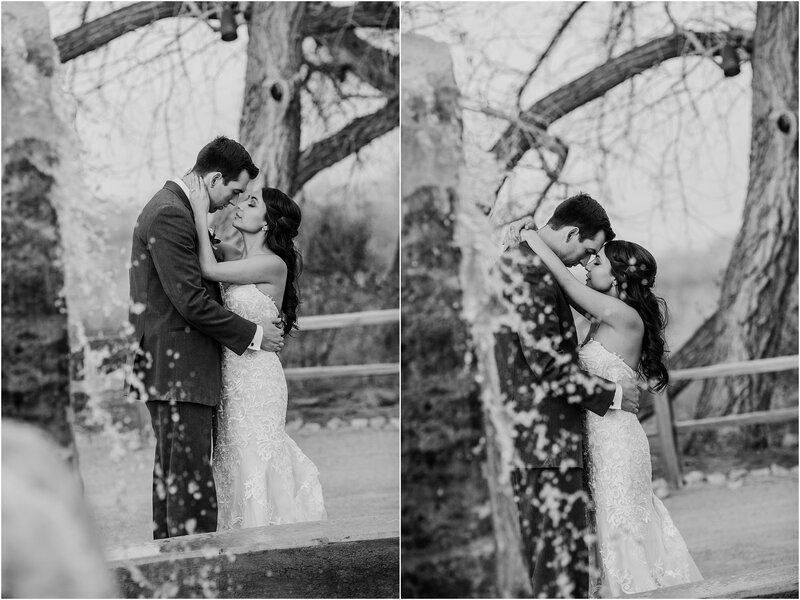 The couple and their entire day was nothing short of sweet and swoon-worthy. 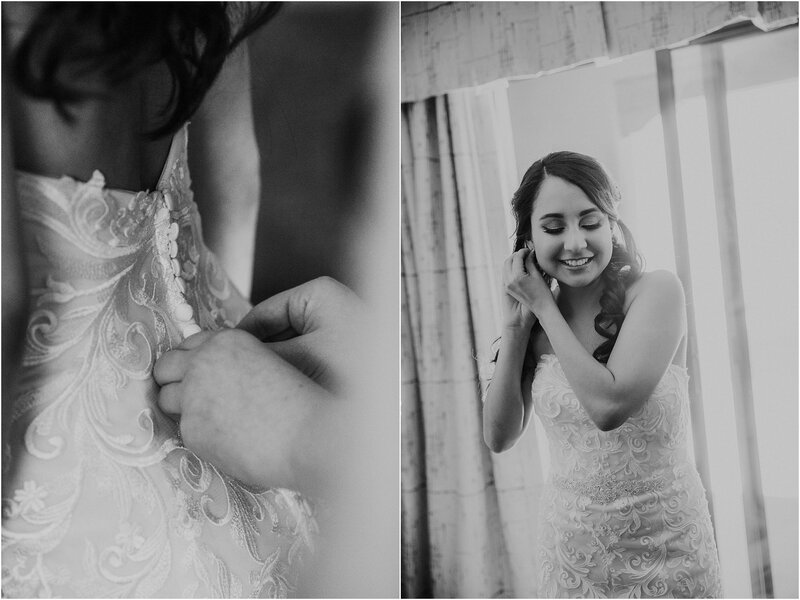 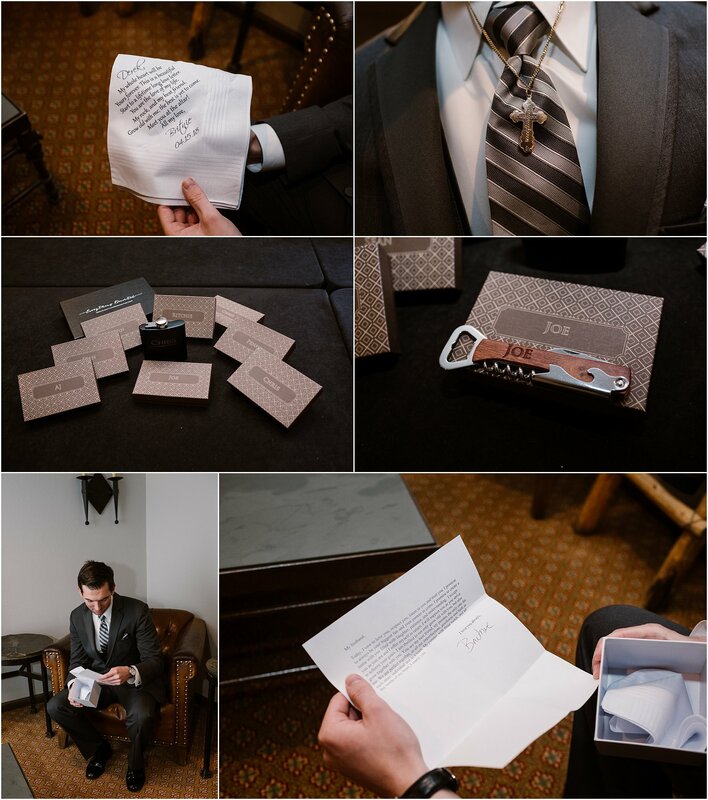 We loved photographing their day, including an emotional first look and later, a very ebullient bride who couldn’t stop smiling after her I-do’s!